Recently I discovered Willow & Thatch, a blog that recommends period films and television series. That discovery alone was worth a blog post, but one of their recommendations particularly caught my fancy — a Turkish historical romance (with subtitles) about star-crossed lovers during WWI. All the episodes are available on Netflix, so I watched the first one out of curiosity. And now (five episodes in) I can’t stop thinking about it. Before you go rushing to Netflix, however, I have to tell you a few things. Kurt Seyit & Sura is a SOAP OPERA, rife with heaving bosoms, extended reaction shots, soft-focus fantasy/dream sequences, and quite a bit of figurative mustache twirling from the baddies. (Petro has a mustache perfect for ACTUAL twirling, but thank goodness he is more subtle than that. I kinda love him.) Also, the heroine is the classic swoony, helpless female from Gothic romance. She has moments where I connect to her, but all too often she is staring dewy-eyed at Seyit or into the camera and I find myself wishing she’d get more of a life. The adventures of two people in love who broke away from their magnificent lives in Russia and were dragged to Istanbul. 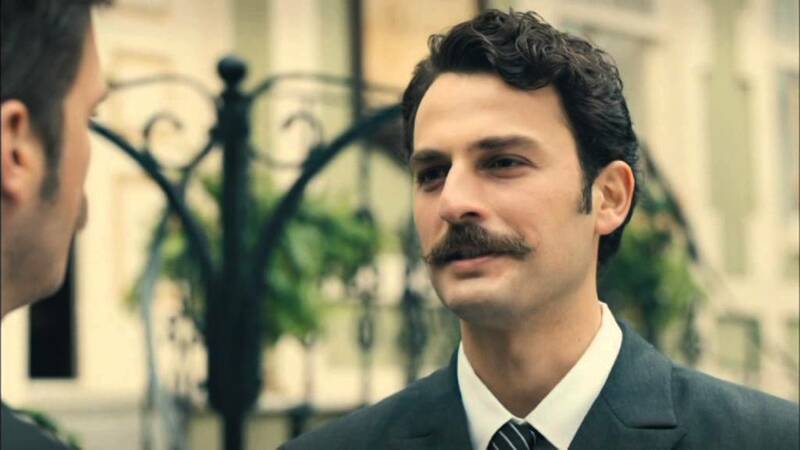 The journey of Kurt Seyit (Kıvanç Tatlıtuğ), a lieutenant from Crimea, and Şura (Farah Zeynep Abdullah), the beautiful daughter of a noble Russian family, from the days of magnificence to the Carpathian front line, from the riots to revolution, from Alushta to occupied Istanbul, to Pera in the 1920’s, is in a sense the journey of their love. If you want to know more and/or need more persuading, check out 7 Reasons to Watch Kurt Seyit & Sura, though I recommend skipping down to the actual list in order to avoid spoilers. This entry was posted in Watching and tagged costume drama, romance, tv on April 11, 2017 by SoniaG.